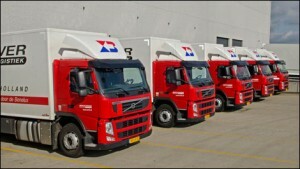 IPP offers a logistic service for stock in combination with 24-hour deliveries in the Netherlands. We cooperate with the leading logistics company Brouwers Transport + Logistiek in the city of Mijdrecht. We offer our logistic service to ensure your deliveries, so you can concentrate on your core activity. IPP Logistic Service stands for maximum flexibility! With IPP Logistic Service, we can stock your board and paper inventory. You save valuable space in your company, which can be used for machinery or sales orders. Brouwer Transport + Logistiek has a modern and fully conditioned stock facility, where your products are handled accurately and with care. 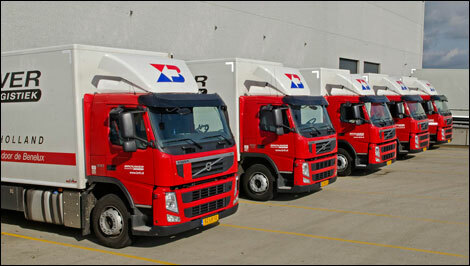 IPP Logistic Service guarantees a 24-hour delivery in the Netherlands on working days, when you order before 2 pm. We have real-time access to your stock, so we can inform you about the status of your material. You do not have to deal with long lead times of the manufacturers and you are not dependent on the production planning of the manufacturer. 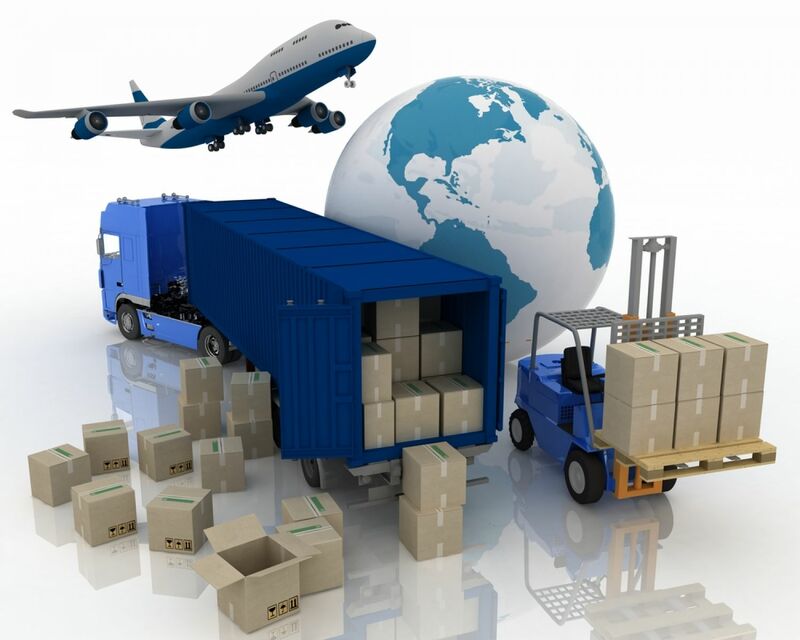 By using IPP Logistic Service, you are assured of fast delivery and therefore flexible in your production planning. At IPP, you order the exact volume of material from our stock whenever you need it. Therefore, you avoid high investments in advance for high minimum order quantities, which most manufacturers do apply. Optimal use of capital and resources!